Social media giant Facebook was given a ferocious dressing down by a senior MP, who accused the company of trying to "play games" with Parliament in a way which suggested it had "something to hide". 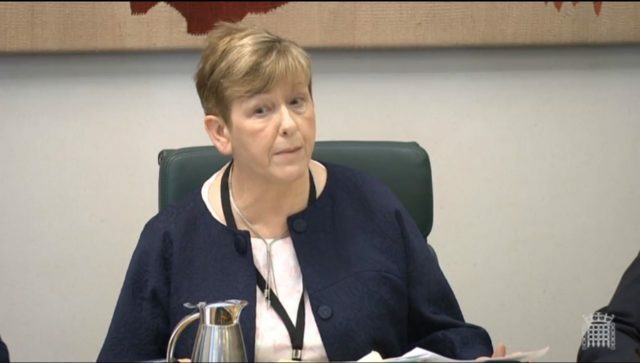 The chairman of the Commons Petitions Committee Helen Jones complained that Facebook had behaved in a "totally unacceptable" way by trying to dictate the dates on which it would give evidence to parliamentary inquiries and the executives who would appear. The Labour MP warned that the committee was ready to issue summonses to ensure MPs were able to question Facebook representatives, and told the company's UK public policy manager Karim Palant: "Young men in your company may play games. "You do not play games with the House of Commons." Facebook is already embroiled in a row with another Commons committee investigating "fake news", whose chairman Damian Collins warned he was ready to summons billionaire founder Mark Zuckerberg the next time he is in the UK. Speaking at the start of a hearing to consider complaints made by model Katie Price over the abuse of disabled children like her son Harvey on social media, Ms Jones said that Facebook had responded to her committee's inquiry "in a way which we find totally unacceptable". Facebook had agreed a date for the hearing, then tried to change it, then claimed its representative was on annual leave - a suggestion which MPs regarded with "scepticism" - she said. The company had also been "unhelpful" to other committees by being slow in delivering information and not providing the correct witnesses. 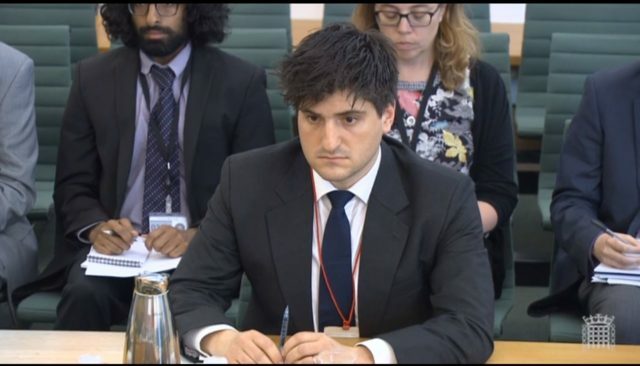 Ms Jones told Mr Palant: "I want to make it very clear that your company will not be able to avoid democratic scrutiny, that it is not acceptable to try to disrupt a committee inquiry and that you do not dictate the terms of engagement - elected members do. "You have given the impression that your company doesn't feel that it has to be scrutinised and, frankly, that it has something to hide. "In doing so, you have done them no service at all. "Young men in your company may play games. You do not play games with the House of Commons."